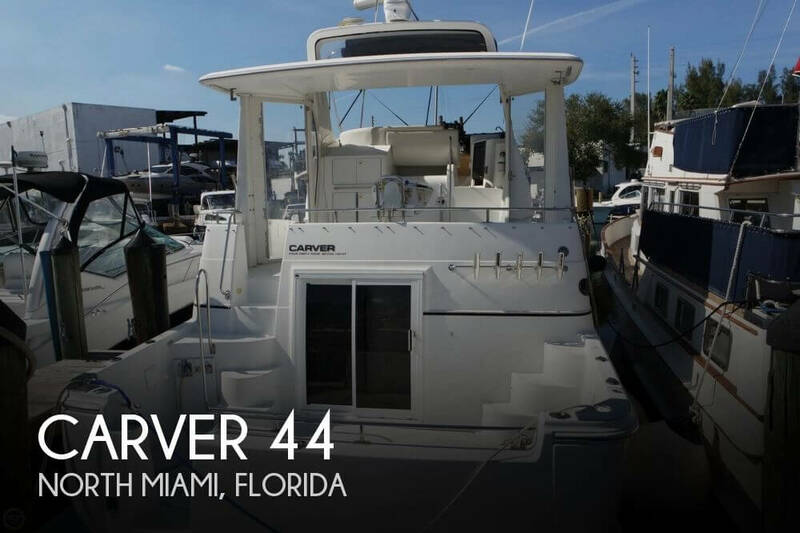 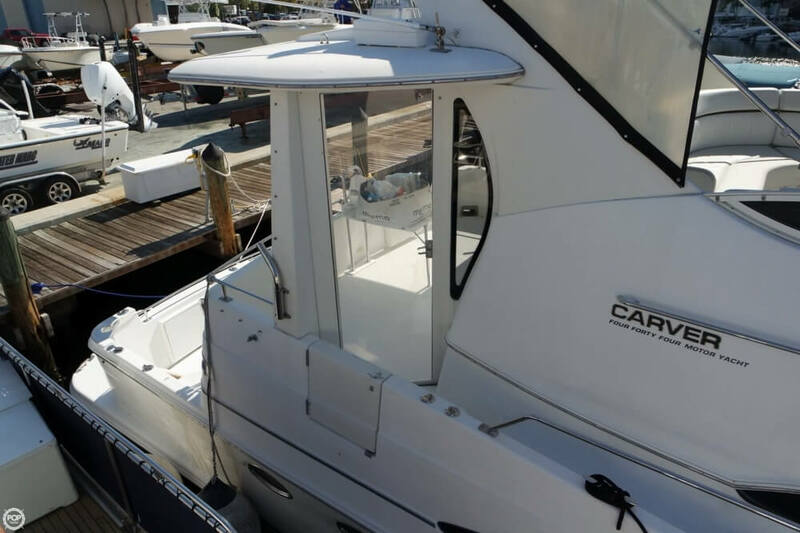 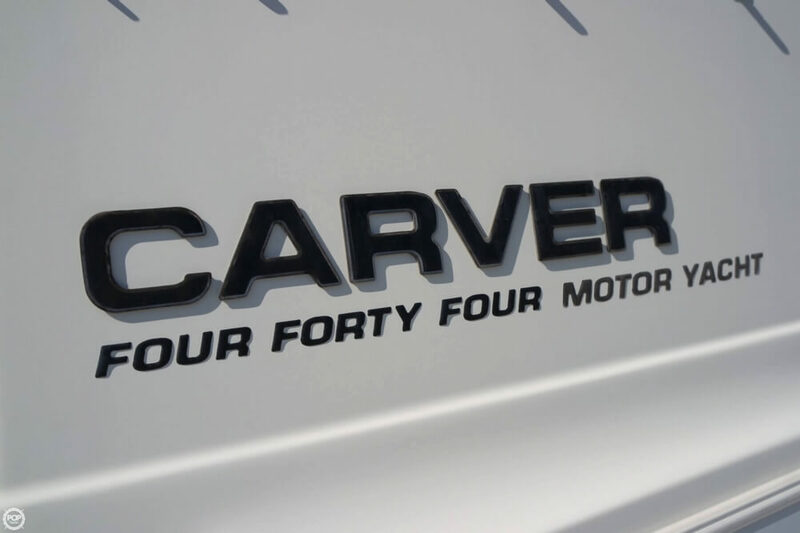 Carver 444 is a fully functional yacht sporting plenty of space, respectable speed thanks to 370 HP Cummins diesels & comfort of a floating condo. 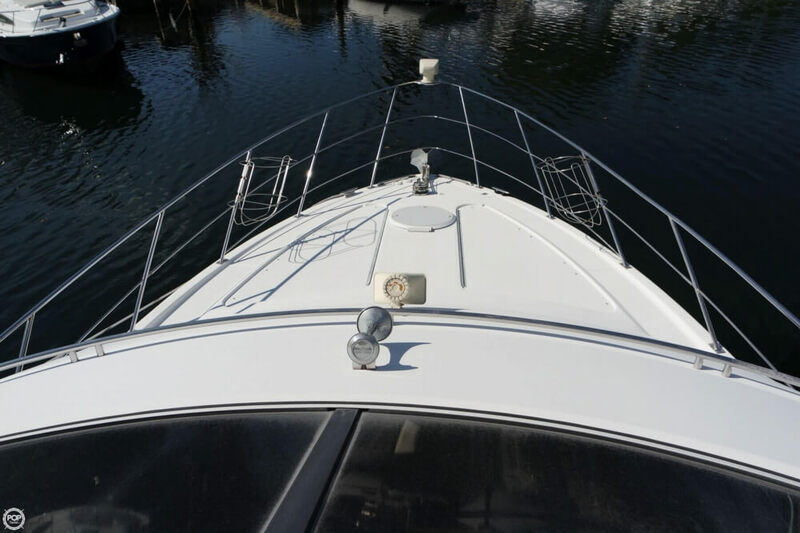 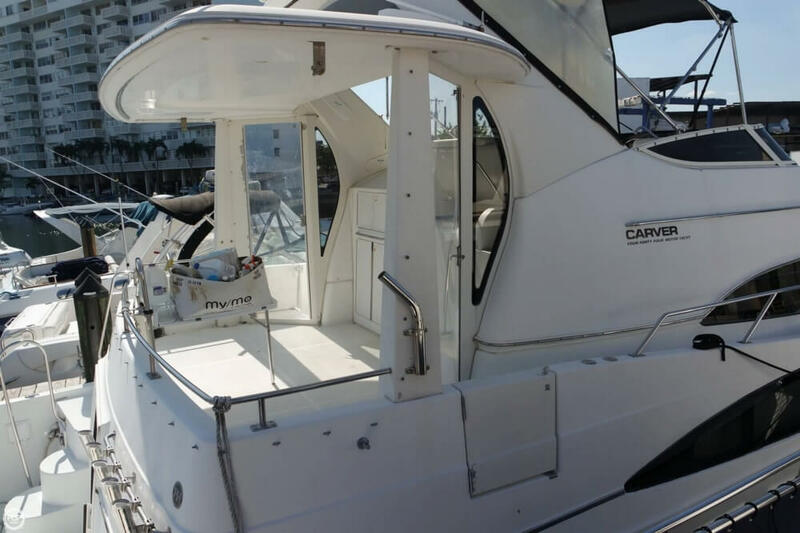 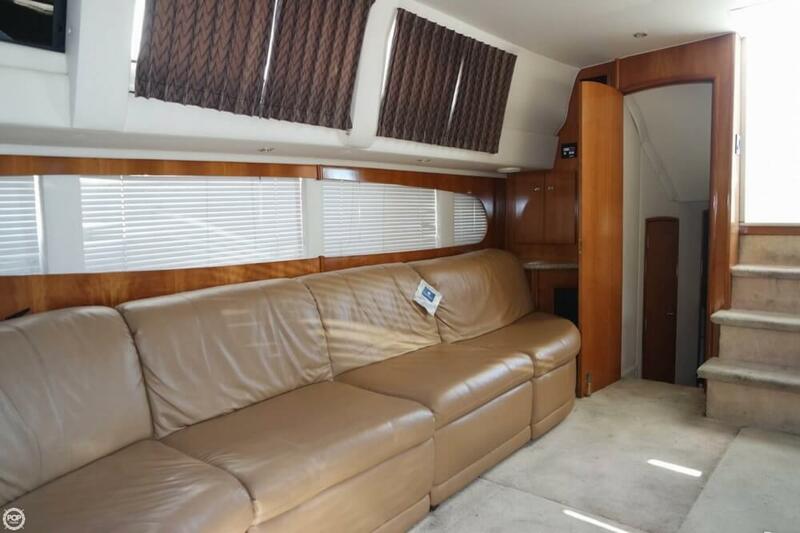 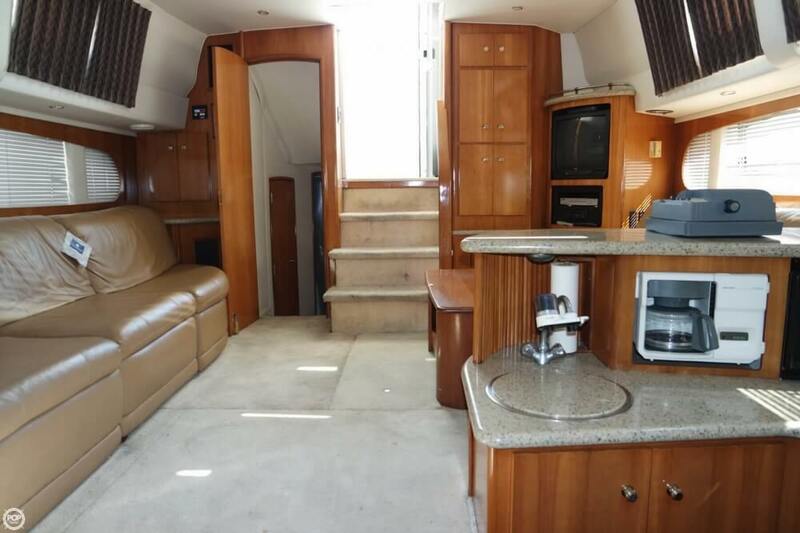 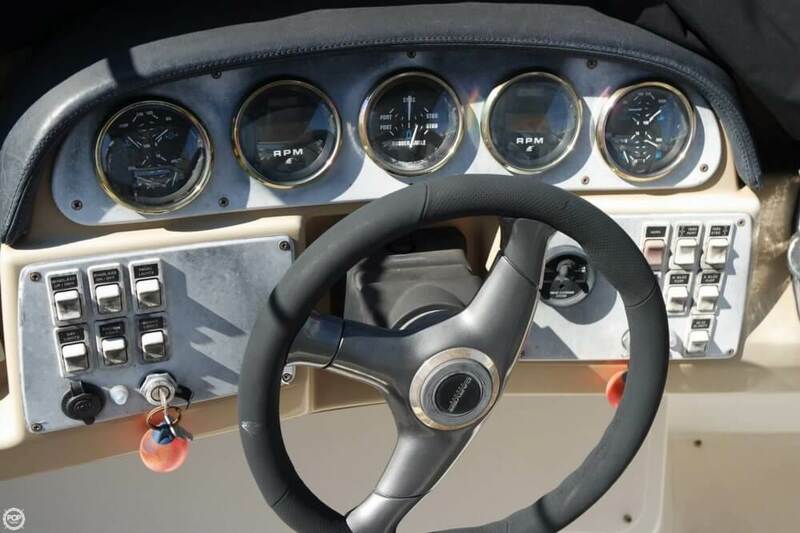 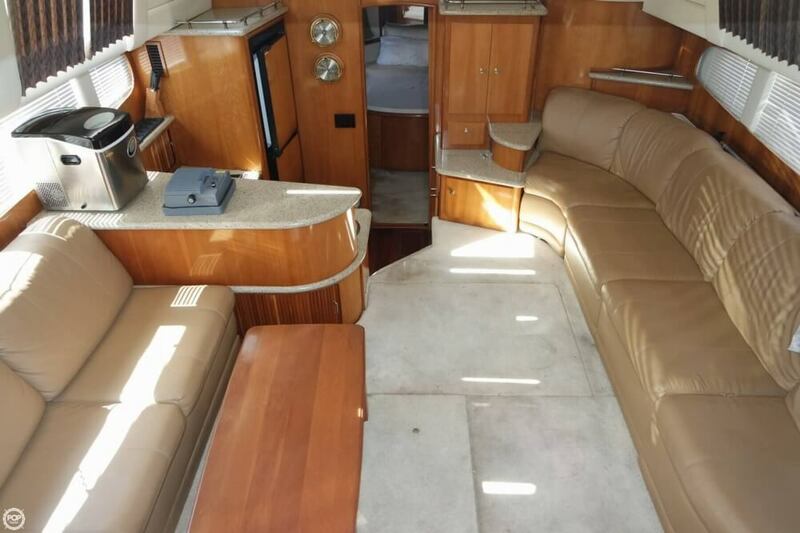 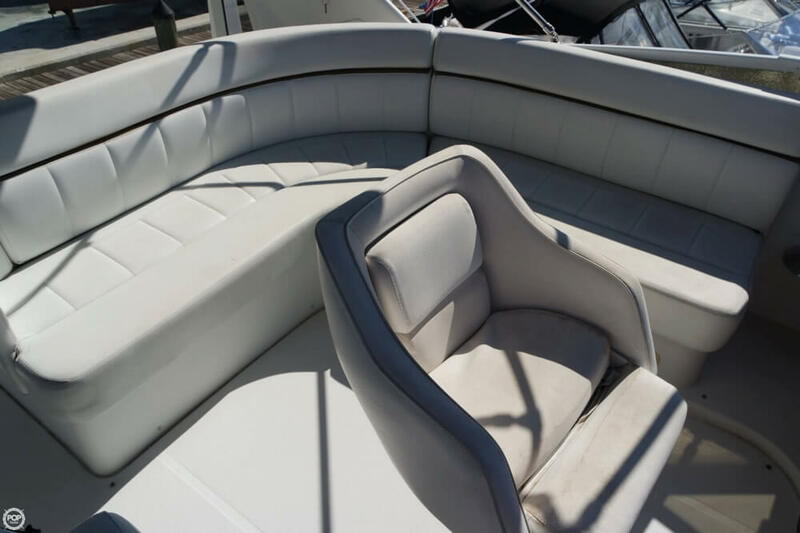 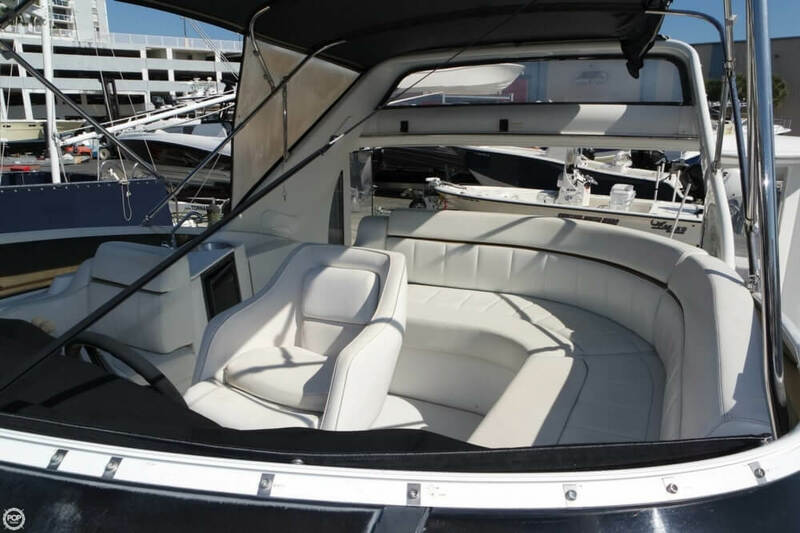 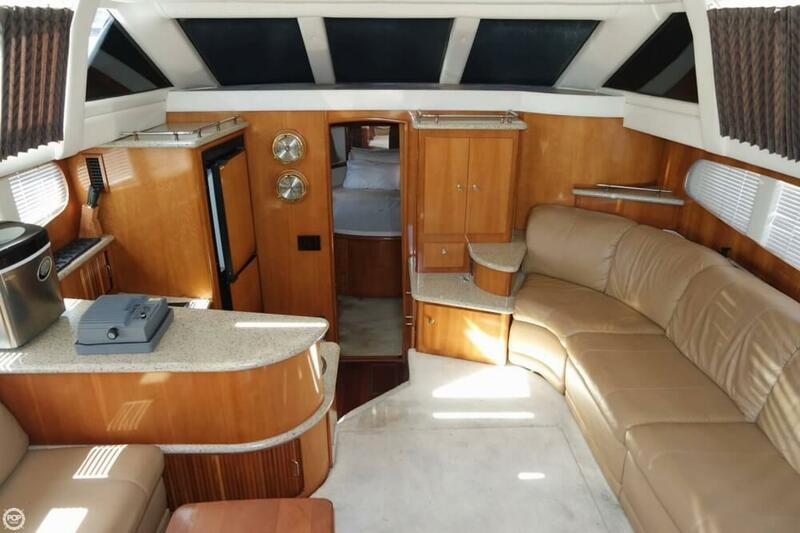 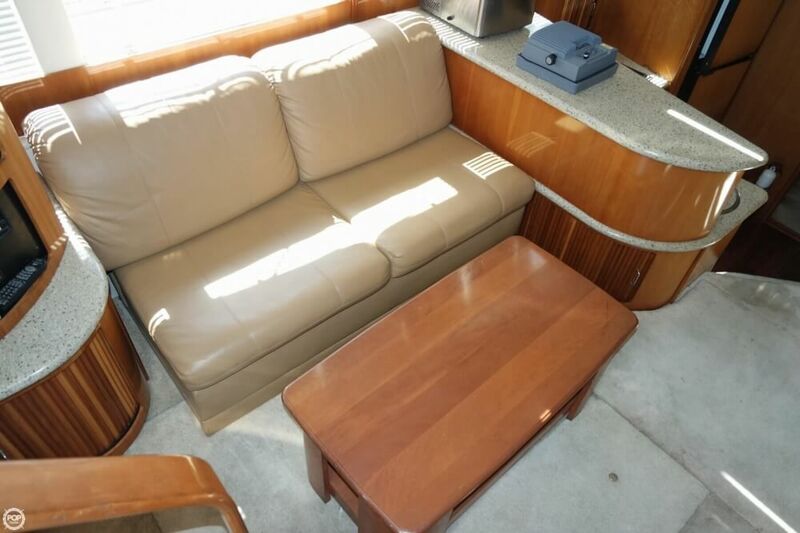 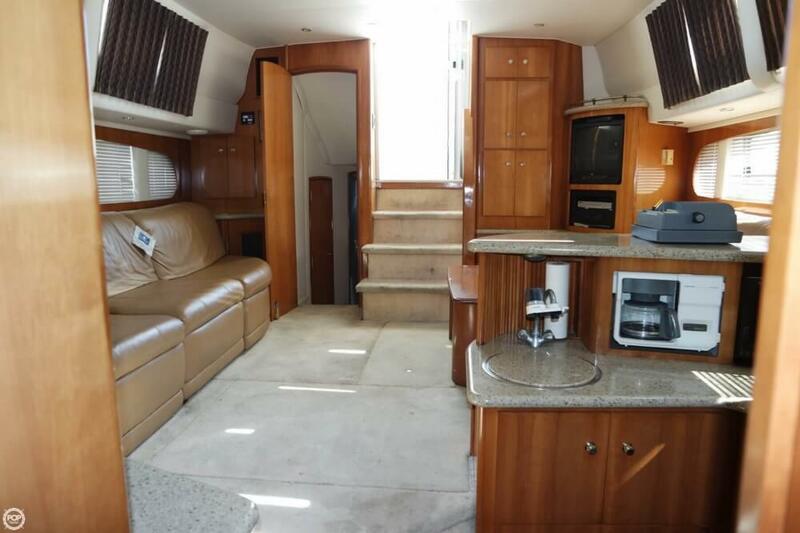 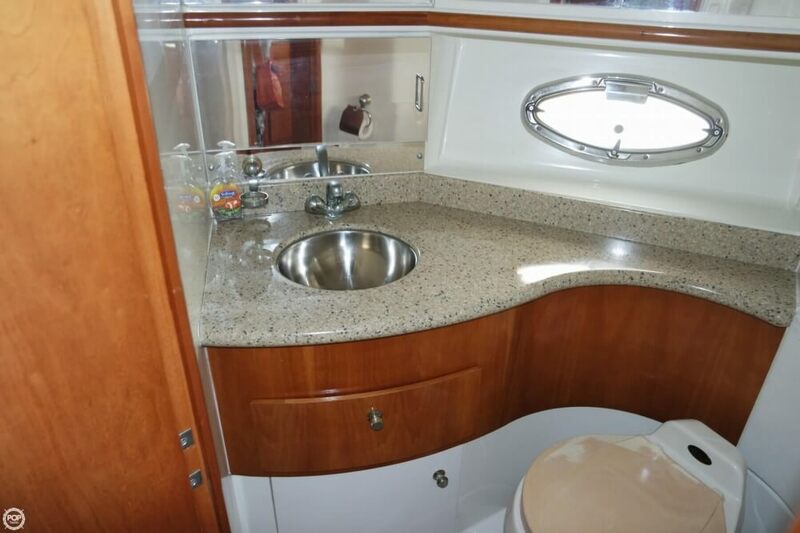 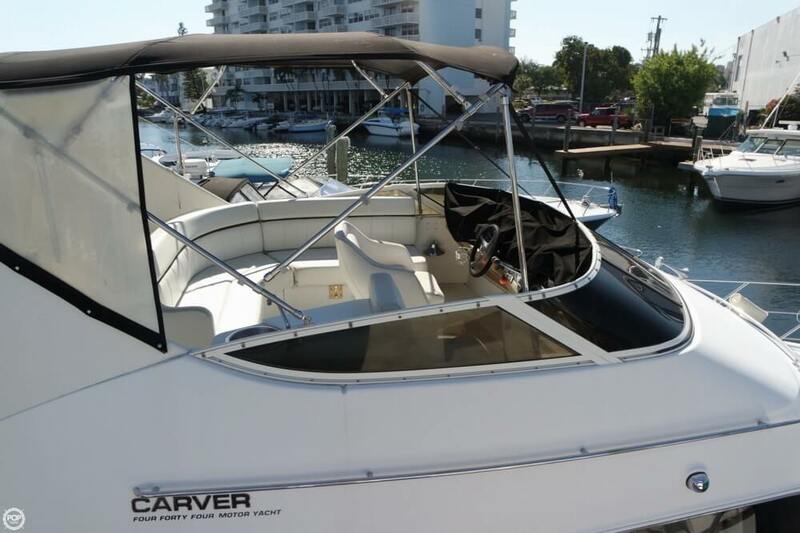 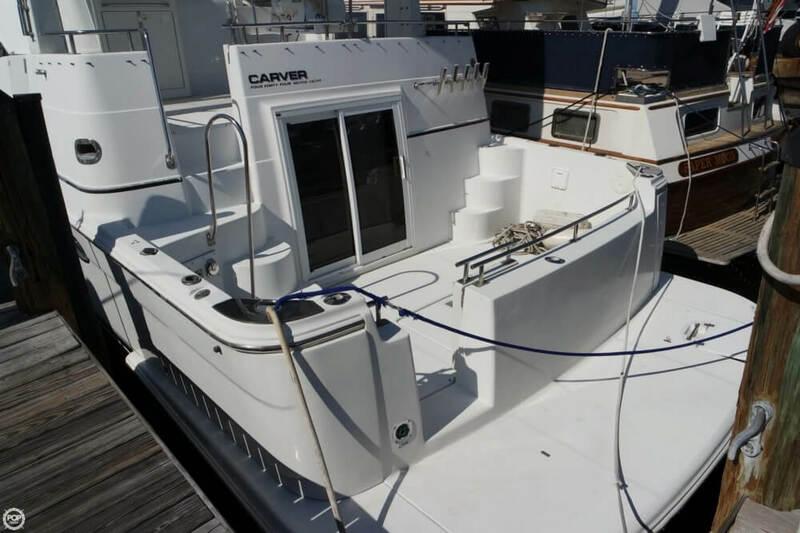 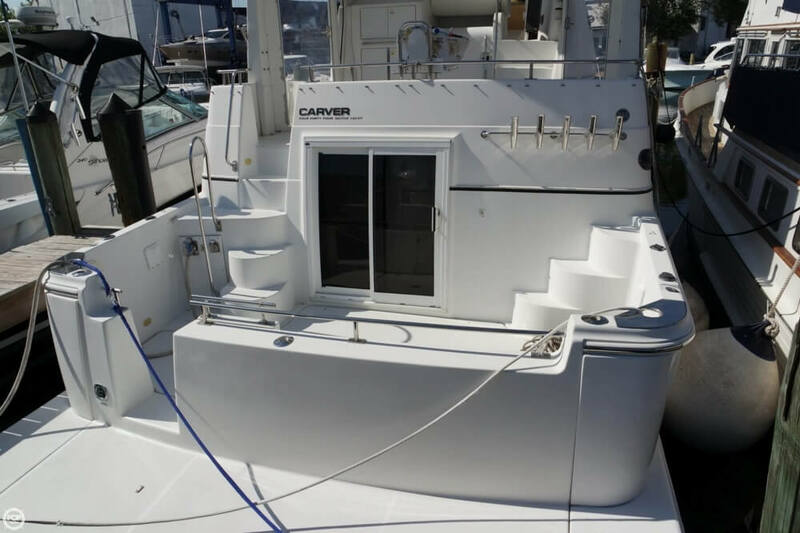 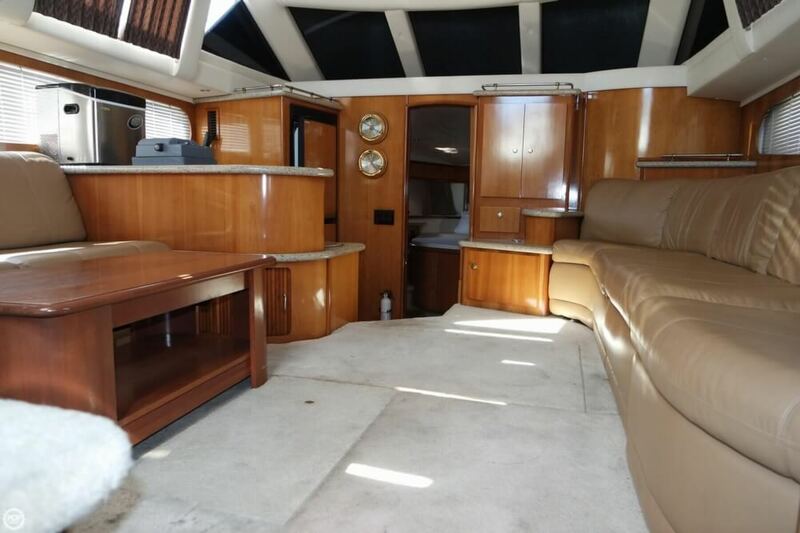 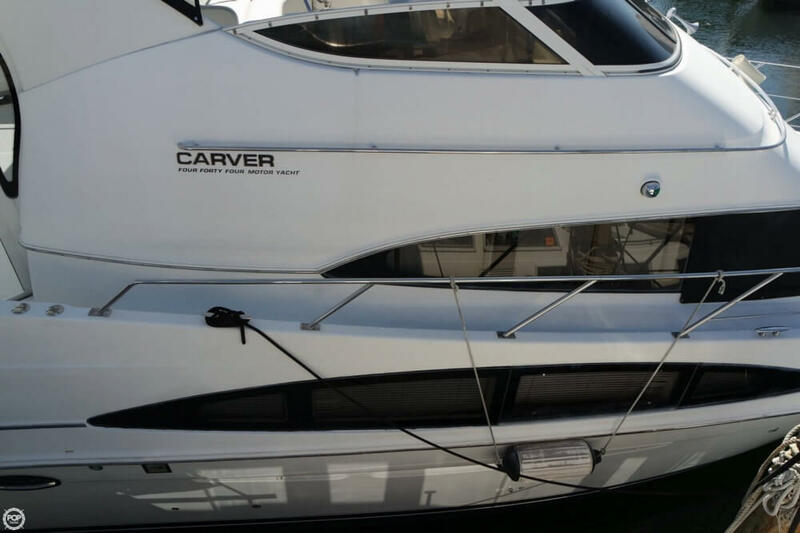 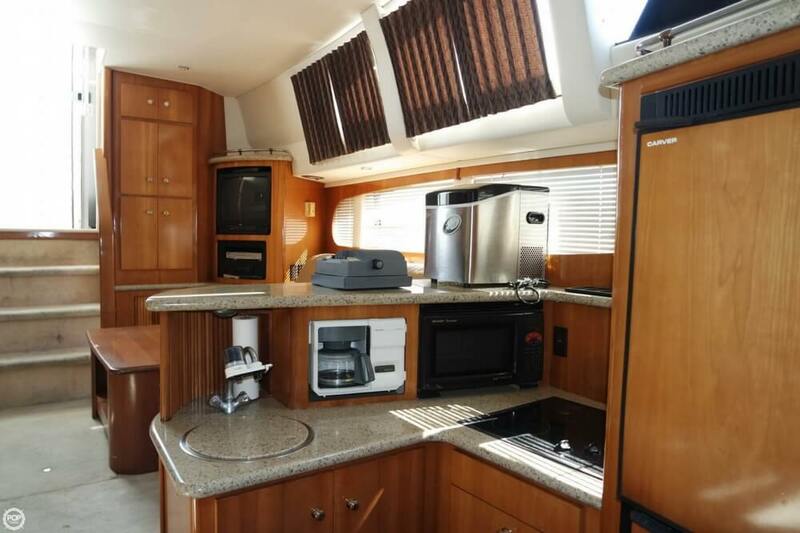 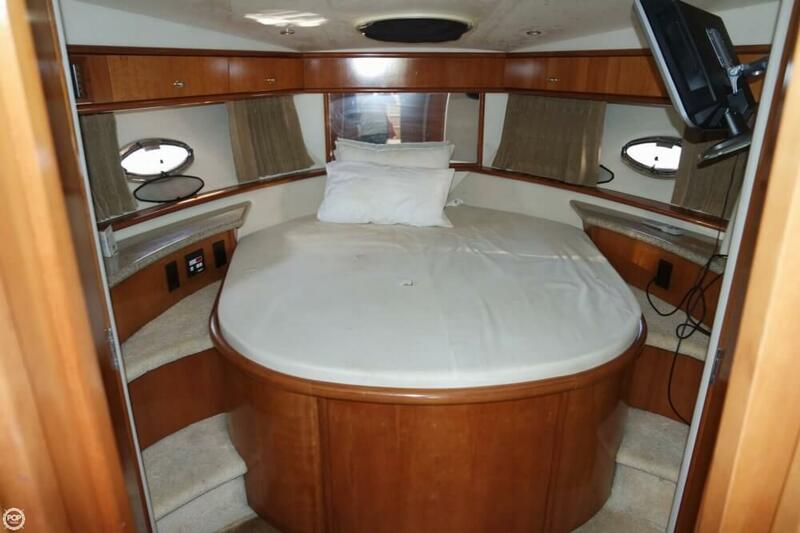 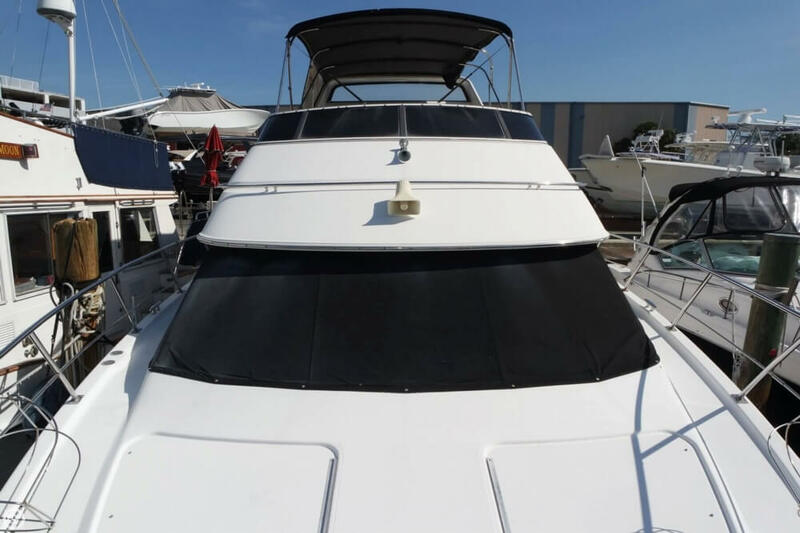 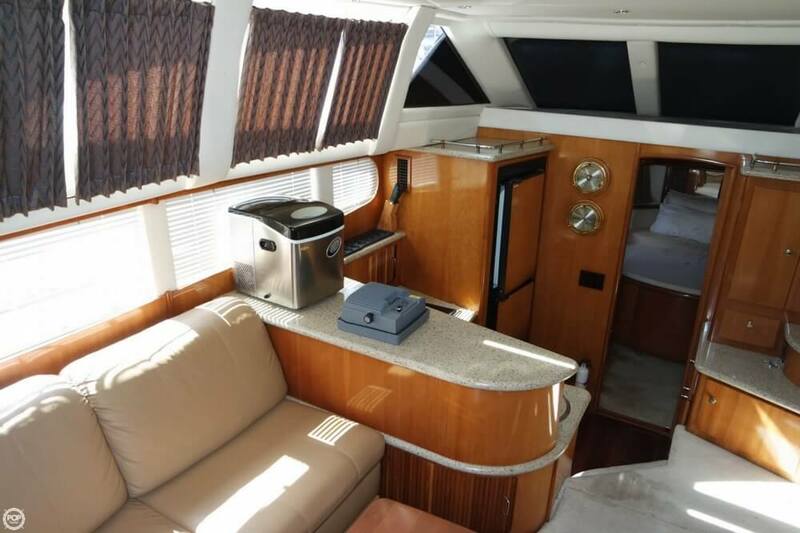 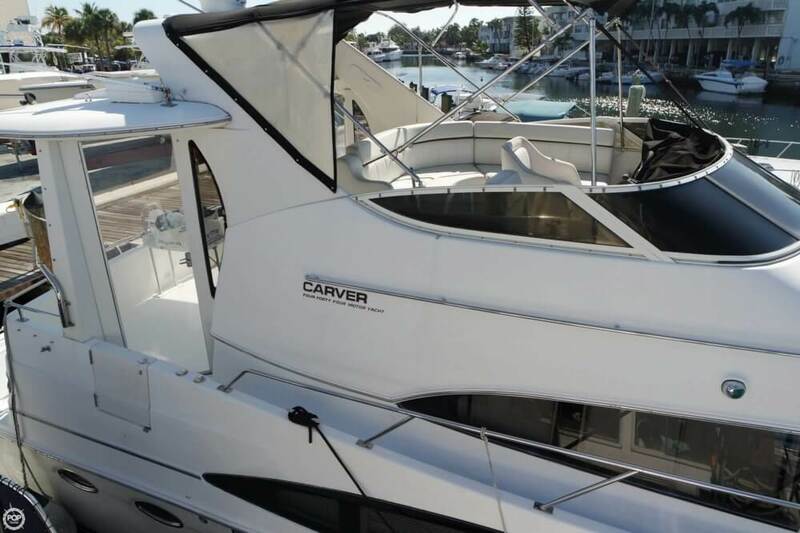 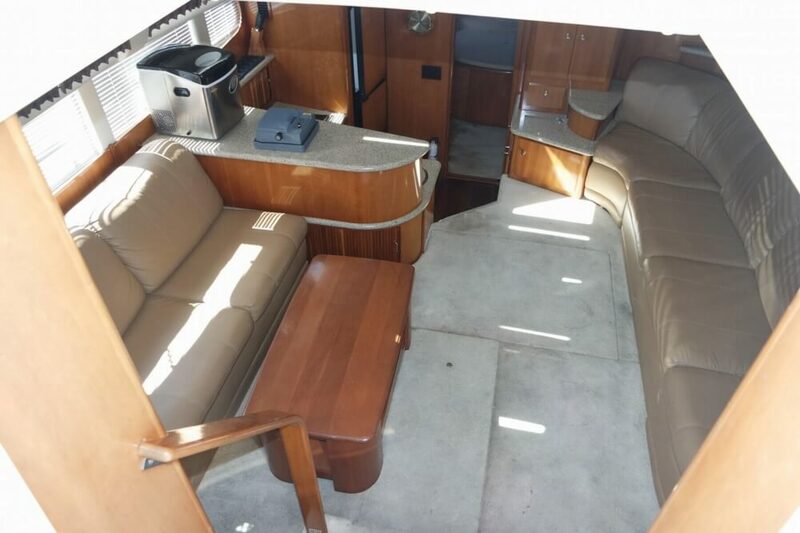 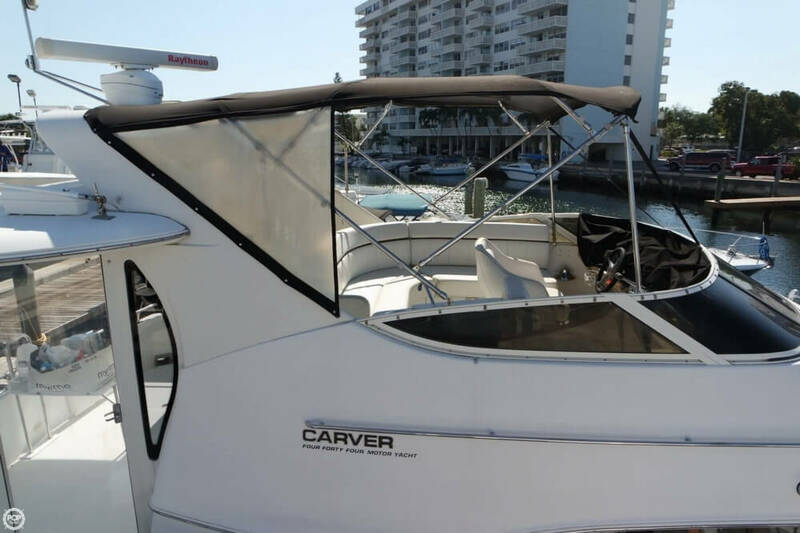 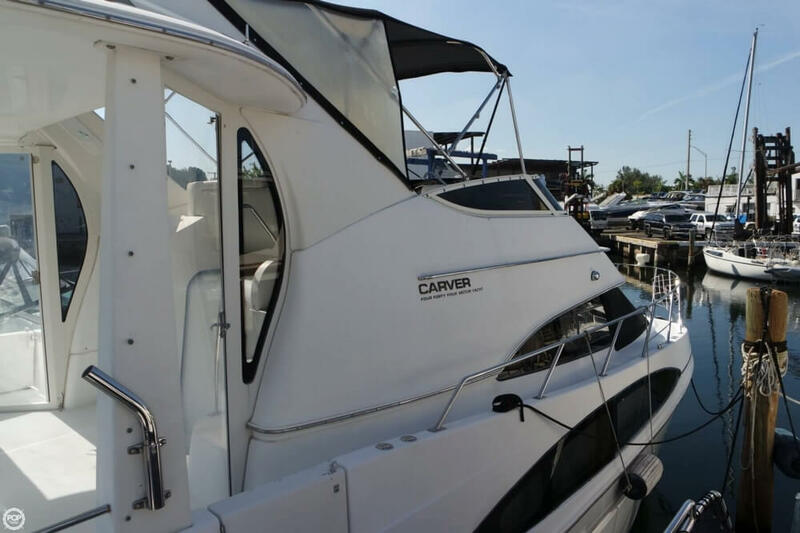 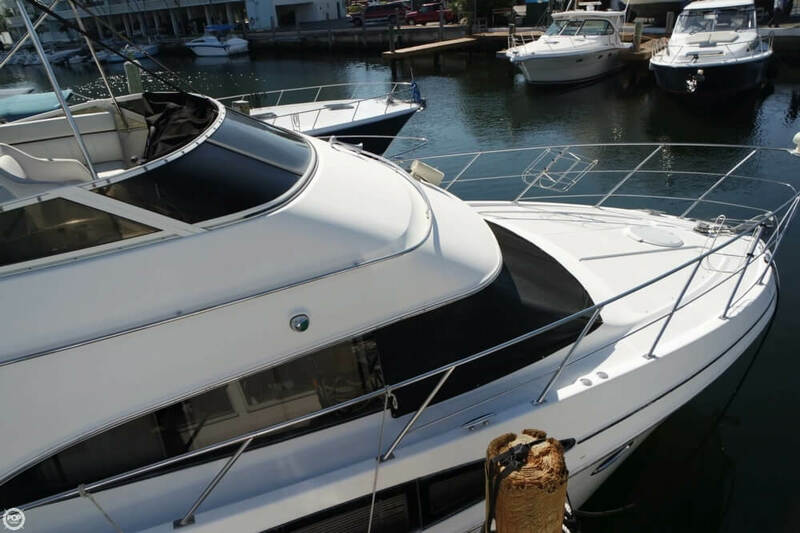 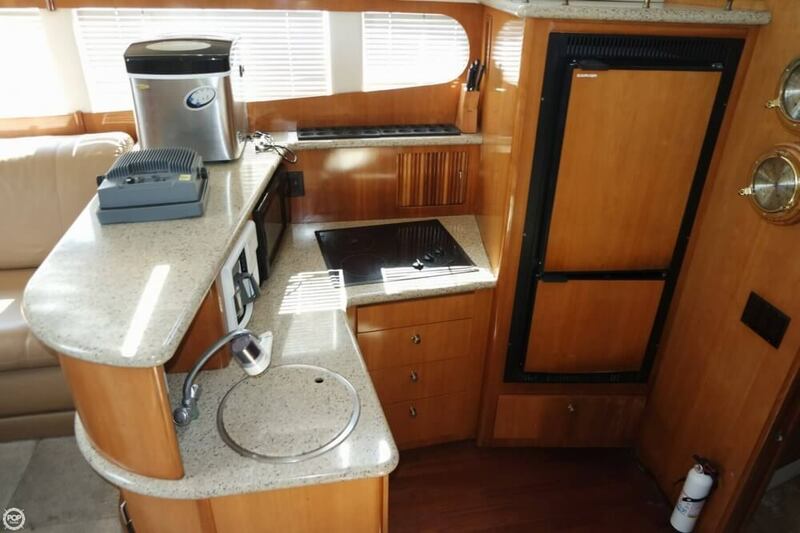 If you are in the market for a motoryacht, look no further than this 2001 Carver 444 Cockpit MY, just reduced to $139,000 (offers encouraged). 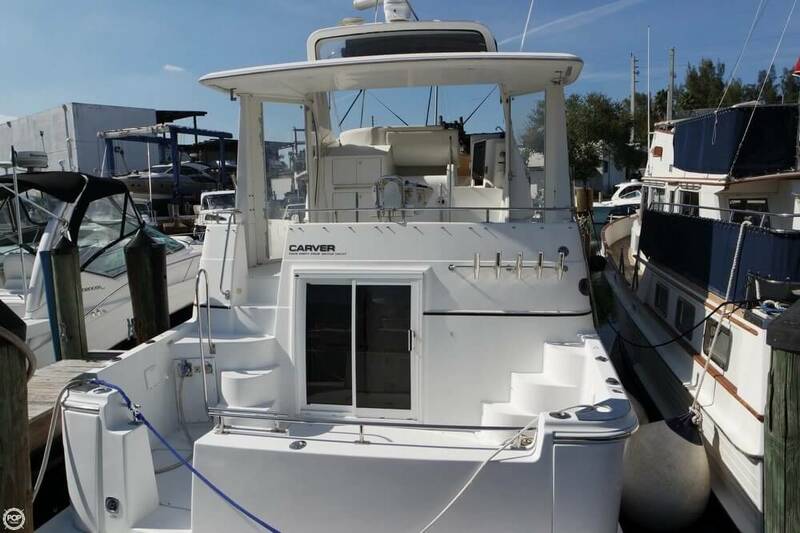 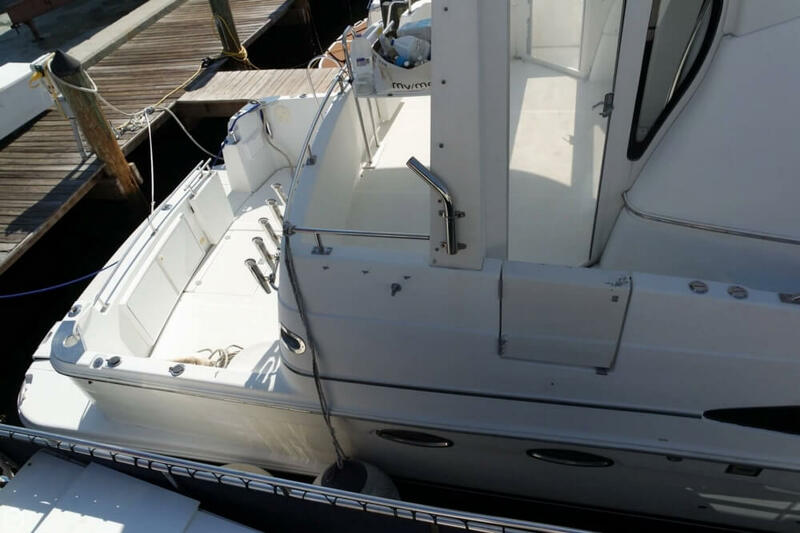 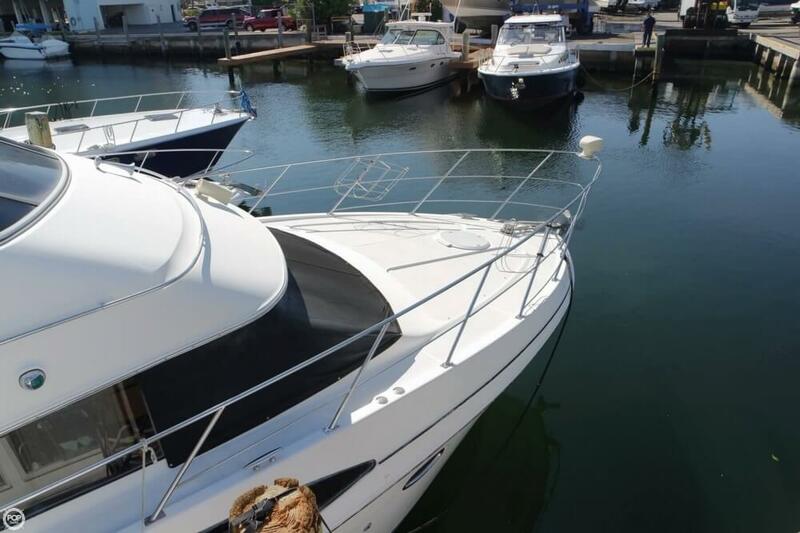 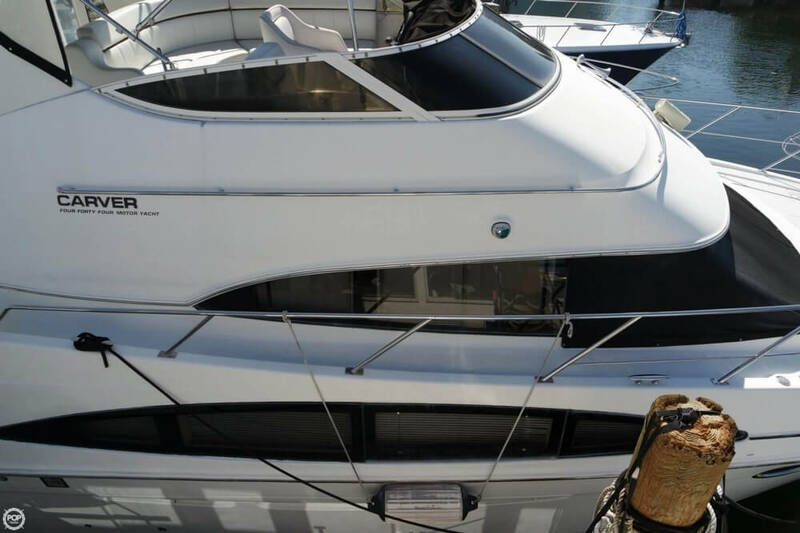 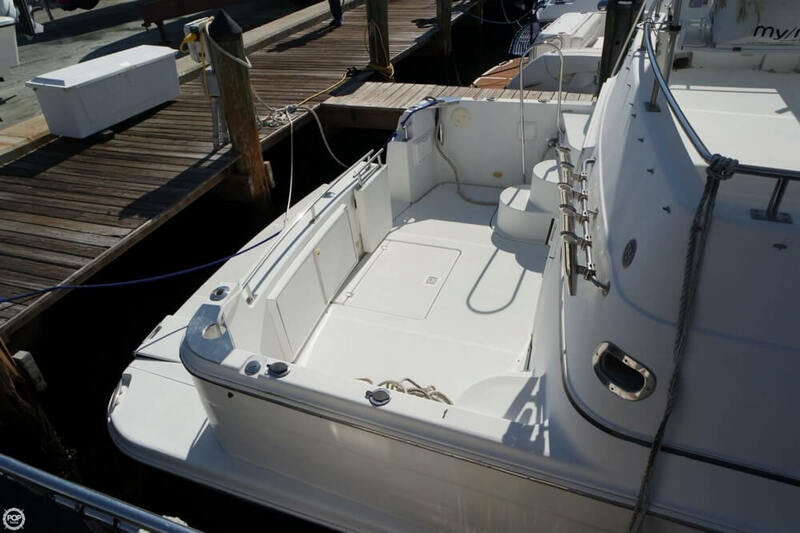 This vessel is located in North Miami, Florida and is in good condition. 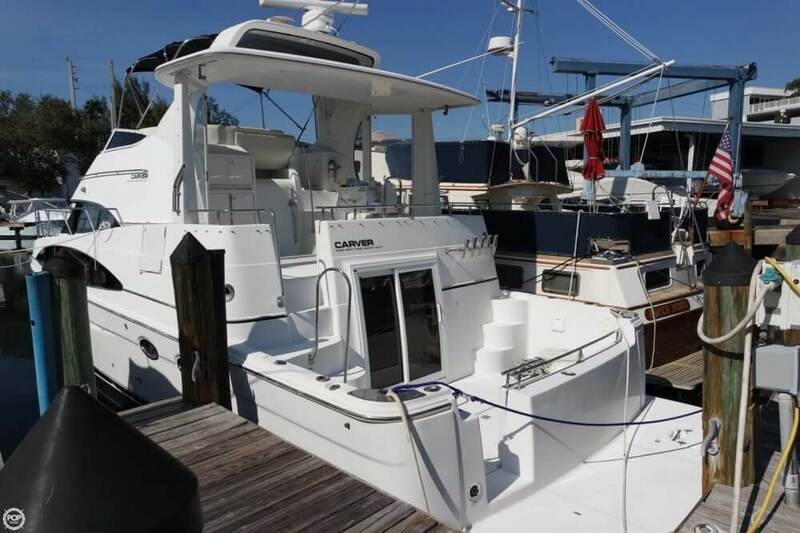 She is also equipped with twin Cummins engines that have 1,200 hours.